Can the plants tolerate some morning sun? Yes.  Morning sun is OK and just make sure it is less than 4 hours of direct sun. During the heat of your summer keep a watchful eye and don't let it dry out. How many plants of each does it take to get the full affect that you have presented. 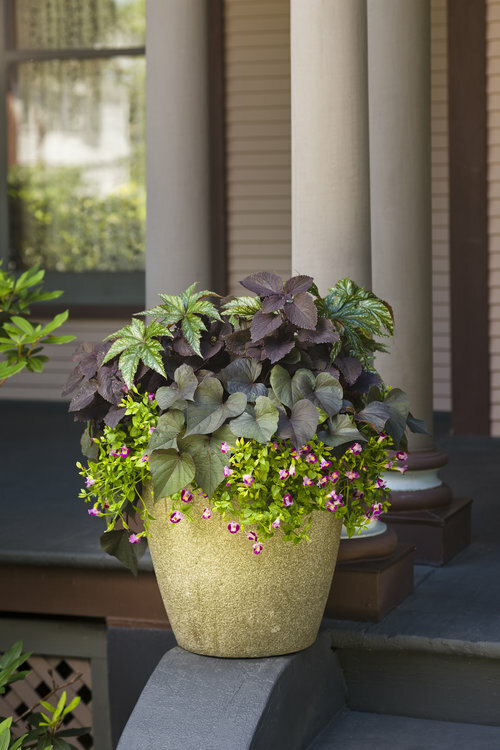 We used a 14 inch container and there is one each of Pegasus® Begonia, Sweet Caroline Sweetheart Purple Sweet Potato Vine and ColorBlaze Dark Star Coleus. There are two each of the Catalina Pink Wishbone Flower Torenia. 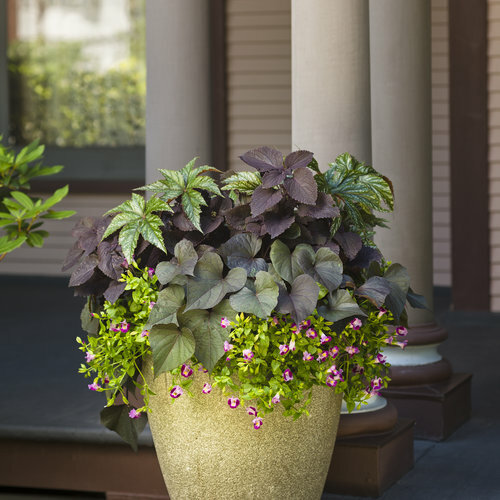 Do you mound the soil in the pots prior to planting? The soil in the pot is not mounded. We usually have the soil an inch or two below the top of the pot.